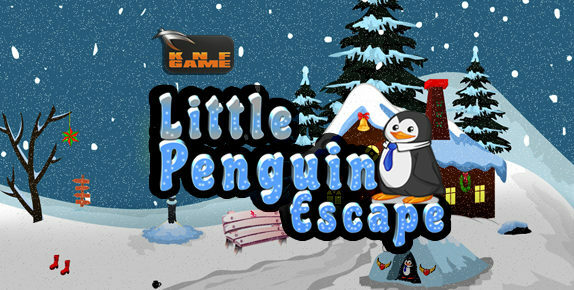 GenieFunGames - GFG Gold Mine Escape is another point and click escape game developed by Genie Fun Games. You have to get out from the gold mine before its collapsed. 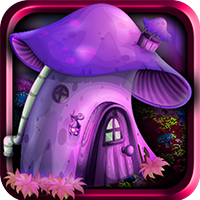 You can find useful stuffs and interesting clues symbols to solve and finally escape from the gold mine. Good luck and have fun!